Corner 3/2 House with an attached garage + Concrete Keystone driveway . Excellent roof and Central A/C. Large fenced back yard. Enjoy the community swimming pools , Tennis courts, and kids playgrounds. Conveniently located minutes away from shopping centers and highways. The house is Updated and Professionally Painted. BEAUTIFUL KEYS-STYLE HOME IN THE DESIRABLE COMMUNITY OF ISLES AT OASIS! ON A LARGE CORNER LOT, THIS 2-STORY HOME FEATURES 5 BEDROOMS, 3 BATHROOMS, 2-CAR GARAGE, LARGE MASTER SUITE, WALK-IN CLOSETS, OPEN LAYOUT LIVING AREAS, & A LARGE BACKYARD PERFECT FOR ENTERTAINING FAMILY & FRIENDS! PLENTY OF NATURAL LIGHT, AMPLE STORAGE SPACE, AND CONVENIENTLY LOCATED NEAR HIGHWAYS, RESTAURANTS, SHOPPING AND MUCH MORE! Home available in Boca Landings. Completely upgraded remodeled single 2/2. Remodeled bathroom, new roof 2016, knock down walls, rocker light switch, 24x24 porcelain tile in main areas, wood look porcelain tile in bedrooms, new kit cabinets w/ quartzite counters, new ss appls, new tile in enclosed patio, upgraded doors & trims throughout the house, & open layout w/ soaring ceilings. Low monthly maintenance of $138 a month includes community pool, tot lot, lighted tennis court, racquet ball & jogging path. 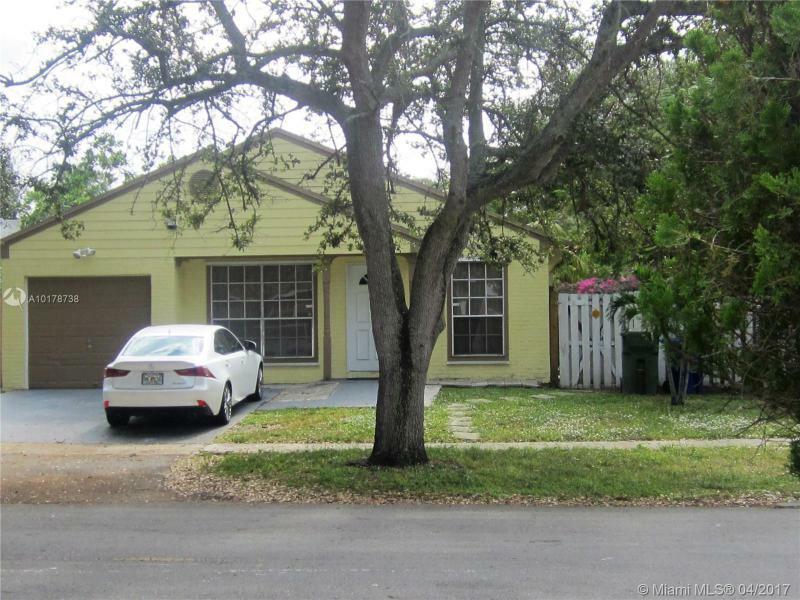 Move-in ready 3/2 with 2 car garage, large fenced back yard with side gate (bring your boat or RV) No HOA! Nearly new appliances, tile floors, windows and floors are impact glass! covered deck for enjoyment. Job transfer forces sale! 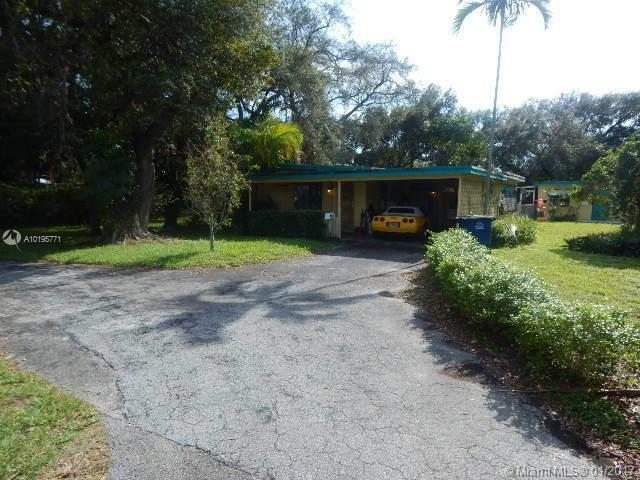 LOVELY SINGLE STORY 4 BR/ 3 BA HOME IN THE GATED COMMUNITY OF KEYS GATE. FEATURES TILE THROUGHOUT, NEWER KITCHEN W/ STAINLESS STEELE APPLIANCES, WOOD CABINETS & GRANITE COUNTERS. ALSO OFFERS A SPLIT FLOOR PLAN W/ LARGE MASTER SUITE, SEPARATE DINING, LIVING & FAMILY ROOM. 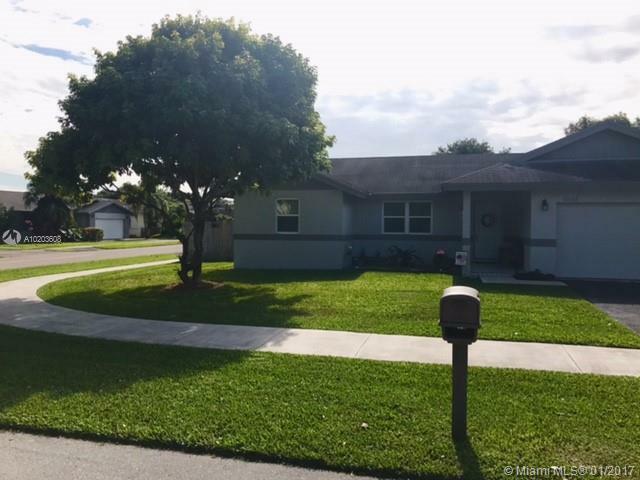 Amazing investment opportunity in Hallandale! This duplex is on a large lot, two separate buildings. Front building has impact windows. 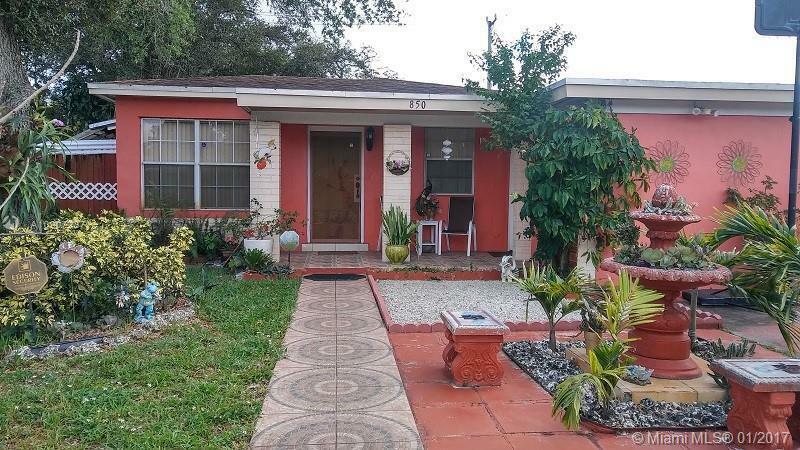 Property centrally located in Southwest Hallandale, easy access to I-95. Less than 15 minutes to Aventura Mall and the Beaches, 30 minutes to Downtown Miami and Downtown Fort Lauderdale.